The London Midland Society is restoring 4F steam locomotive No. 4123 at the Avon Valley Railway in Bristol, UK. This video clip shows 44123 at Gloucester Barnwood, probably in 1964. This clip is copyright B&R Video Productions and is used with their permission. 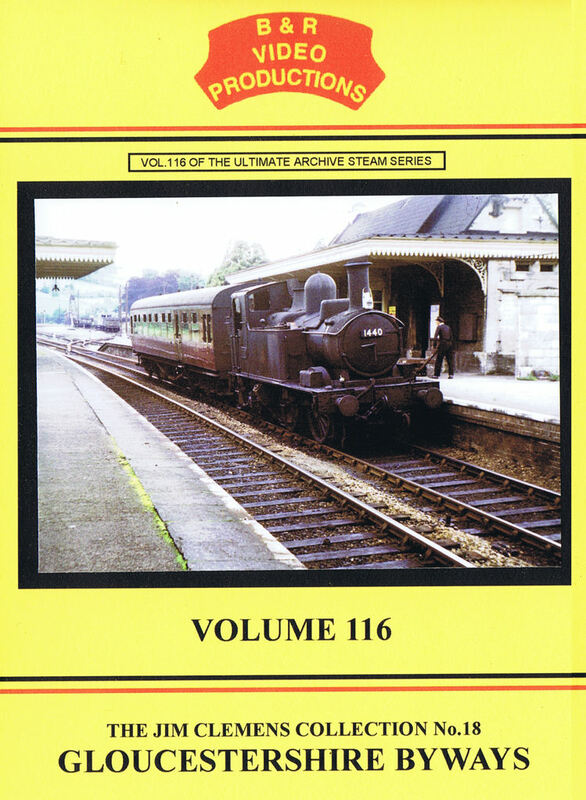 It is taken from their DVD Vol.116 “Gloucestershire Byways”, part of the Jim Clemens Collection (No.18). Why not check out their site and the large number of excellent steam age DVDs they have available. This video clip shows the casting of some lubrication fittings for 4123 at the Bristol Foundry.